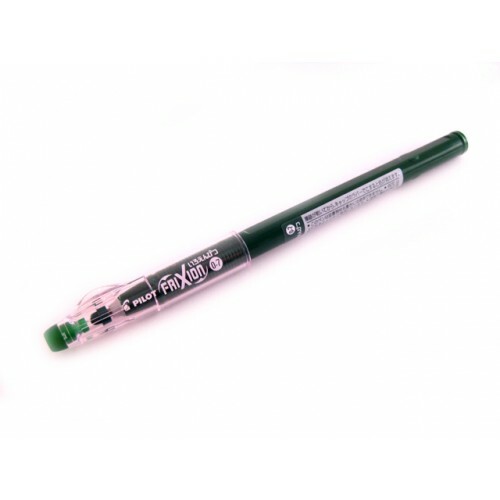 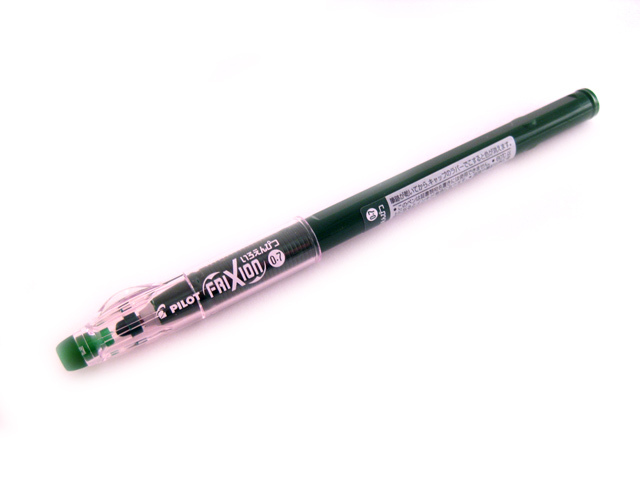 Pilot Frixion Color-Pencil gel pen brings the Frixion line to a new level. 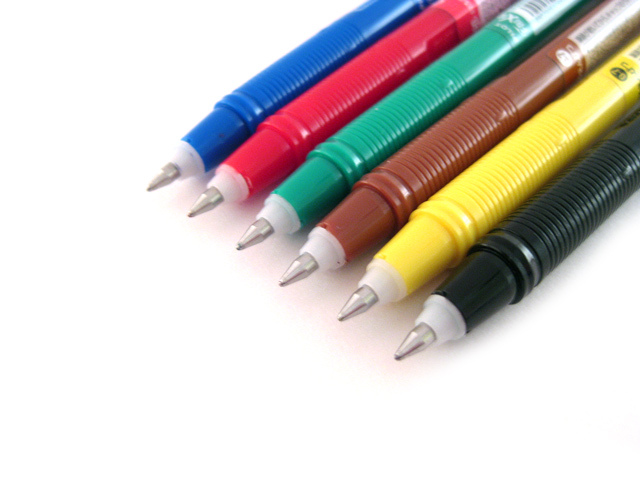 With 24 colors, it provides more color than your ordinary color pencil set. 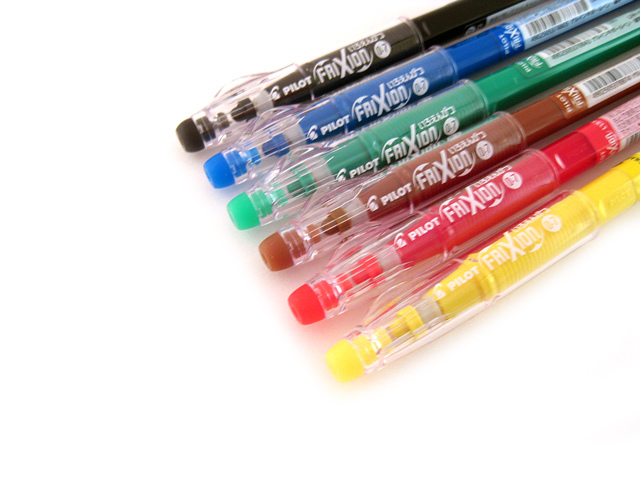 Just like color pencil, it is erasable, but its vibrant gel color is something that color pencil cannot match.